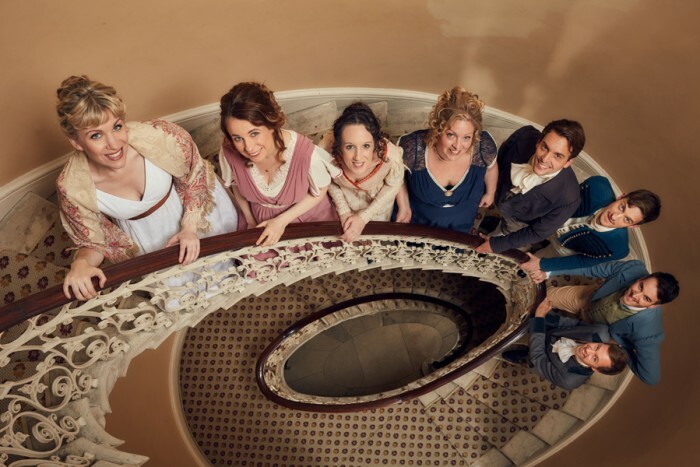 Following its smash-hit run this year, Austentatious: The Improvised Jane Austen Novel will extend its run in Theatreland, with three performances announced at the Savoy Theatre this Spring. The show is set to play the final date of its original West End run at the Piccadilly Theatre on Tuesday (13 February). It will then play at the Savoy Theatre on the Sundays of 18 March, 15 April and 20 May. You can book tickets through the show’s website.